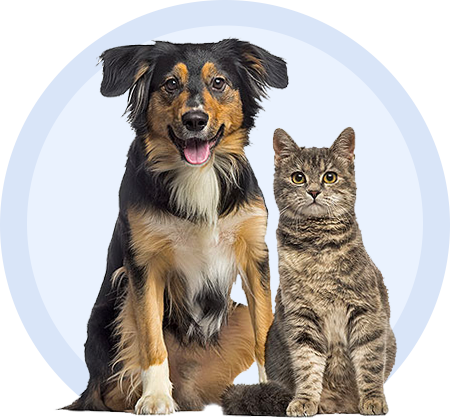 NexGard is a prescription, chewable flea and tick preventative for dogs contains afoxolaner. It works by safely absorbing into the dog's bloodstream to kill adult fleas and ticks by inhibiting the nervous system of the insect through over-stimulation. NexGard is formulated to give protection for 30 days and is easy to give with a soft, beef-flavored chew that dogs enjoy. Dogs can also be bathed or go swimming at any time because it is given orally and does not create a residue on the skin or hair coat. It is also designed for safe administration alongside heartworm and other medications. NexGard can be given to dogs 8 weeks of age and older and weighing 4 pounds or greater. Flexible dosing available for all types and sizes of dogs weighing from 4-10 lbs, 10-24 lbs, 24-60 lbs, and 60-121 lbs. Consult with your dog's veterinarian before using this medication and follow their specific recommendations.